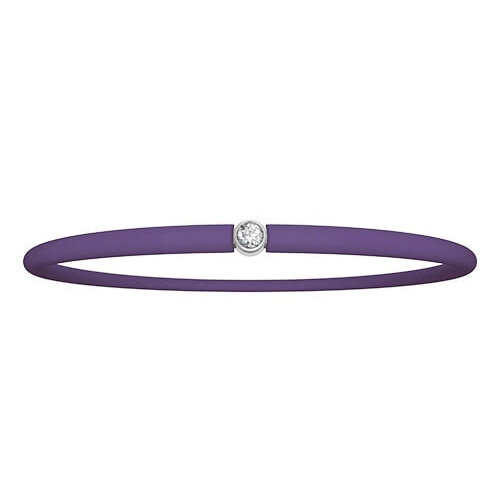 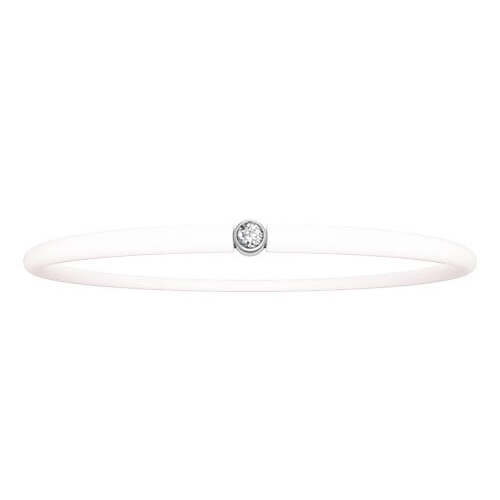 The must have of the collection: a 0.03 carat diamond on a 925 silver setting, combined with a 20 cm polyvinyl band. 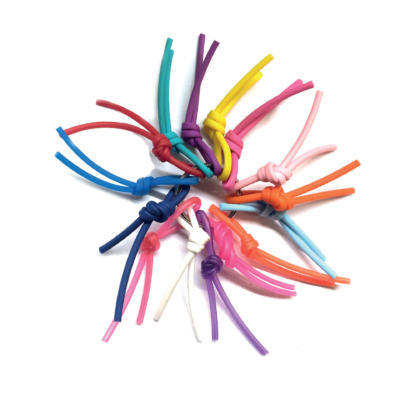 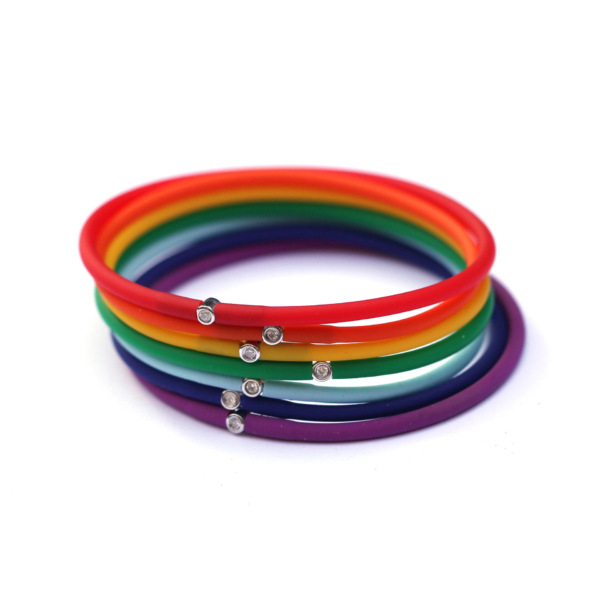 With 29 colors to choose from, this bracelet fits all wrist sizes, both young and old. 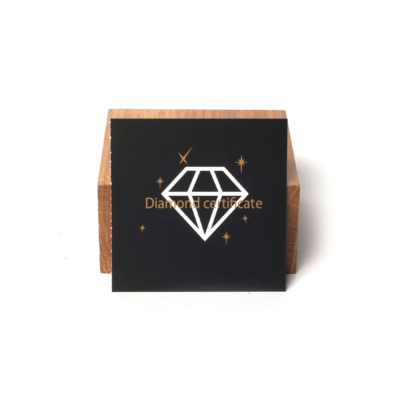 Delivered with a case, a certificate of authenticity and an additional polyvinyl band. 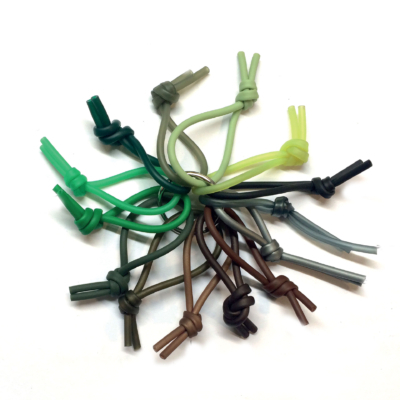 Choose the color of your band and that of your additional band. - A real diamond of 0,03 carats of quality HSI. - The diamond is set on a sterling silver base by means of bezel setting (available in yellow or pink vermeil). 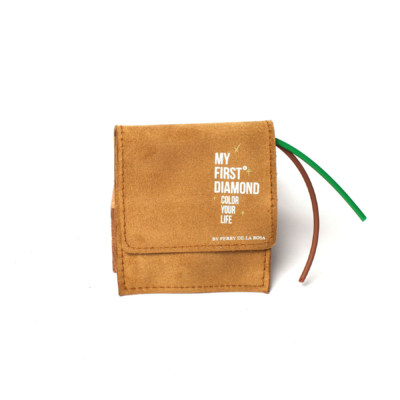 - The jewel comes with its pocket / box and his certificate of authenticity.